Our first offering sold out in 2 days ! 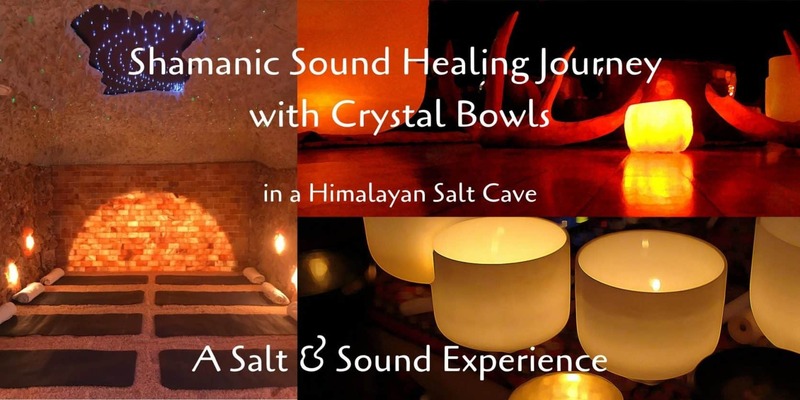 We are excited to offer you another Salt & Sound Experience with Sound Healer Jeremy Sills at Himalaya Salt Cave! 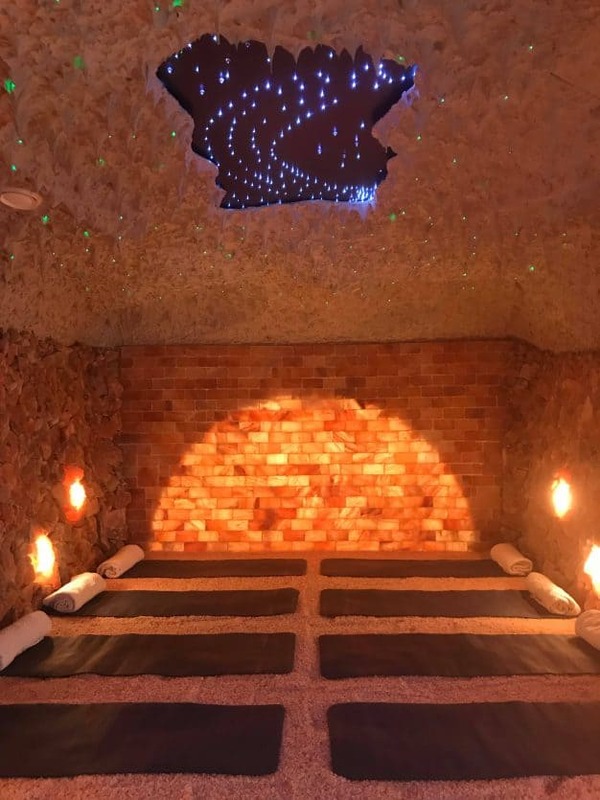 Salt Therapy – In a cave made of 12,000 pounds of Himalayan salt, a machine grinds tiny particles of salt into the air. Breathed deep into the lungs and bloodstream, salt cleans and clears impurities • Therapeutic for respiratory, inflammatory and skin conditions • allergies • asthma • bronchitis • sleep • stress • anxiety • depression • energy. The cave was built for sound and healing! For the last 7 years, Jeremy has studied the ancient shamanic healing practices of sound healing, through Icaros; the songs of light of the spirit world in the Shipibo traditions of Peru.